Francis Martin is an author and illustrator, based in Liverpool. He studied for an MA in Children’s Book Illustration at the Cambridge School of Art. 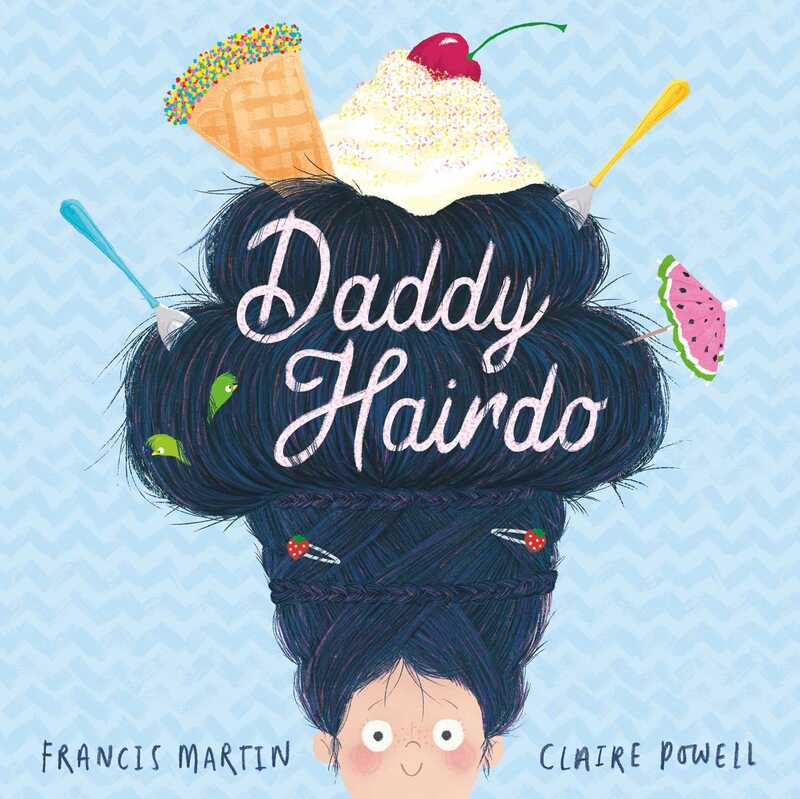 The text for Daddy Hairdo is Francis’s first picture book text, and was inspired by a true story. Claire Powell is a bestselling children’s book illustrator working in London. She started out designing for big-hitting television brands before an impromptu visit to a children’s book exhibition led her down the path of illustration. Self-taught, Claire got her first book deal in 2016 and has never looked back.